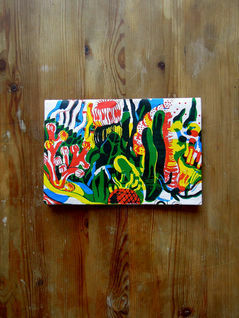 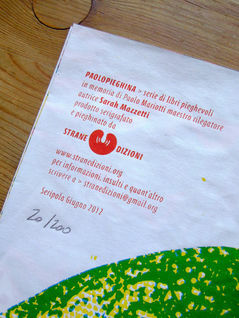 3-color screenprinted booklet/poster for Strane Dizioni - serie of 200. 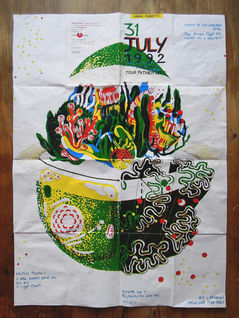 This is the second project in their Paolopieghina collection. 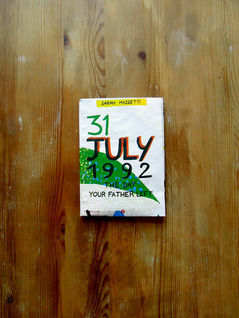 31st July 1992 is the day the father of a kid leaves for good. 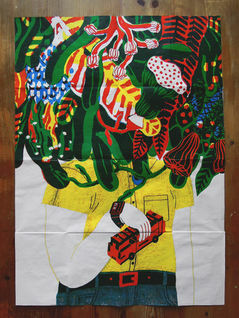 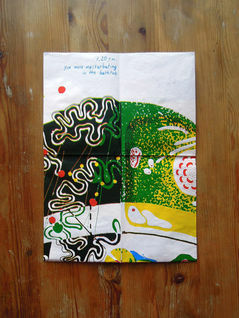 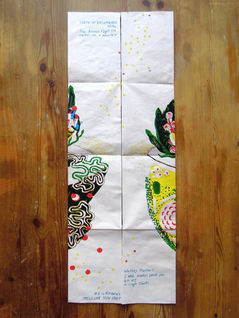 By unfolding the poster the reader goes through a visually metaphoric narration of the kid's memories and the actual events connected to that specific day.